I’ve decided that Friday’s posts will now be dedicated to putting down memories of moments, a) so that I have something else to write about and b) so that you get to know some of the old stuff, before I started blogging. 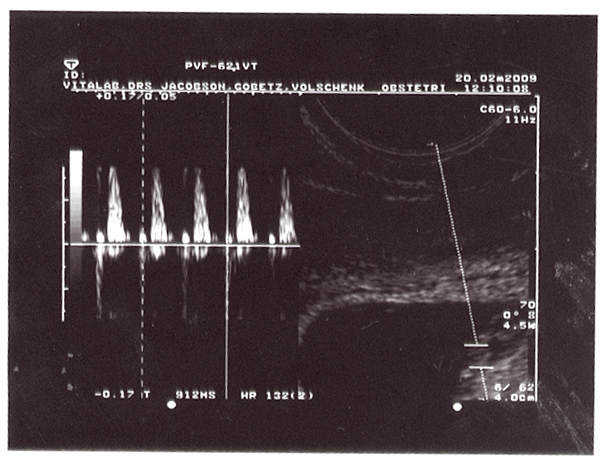 I want to chat about the first scan I had when I was pregnant with you, which I count as one of the best experiences of my life. It’s that moment where deep fear and excitement meet (will everything be okay vs I can’t wait to see the little bean and hear that heartbeat for the first time). People speak about the enormity of hearing the heartbeat for the first time, but NOTHING could have prepared me for the relief and wonder I felt, plus that instant “I’m in love” with my real human-being baby! When I first heard your heart beat, I burst into tears as I listened to the “doof doof” being amplified on the machine. I left the doctor’s rooms elated and wanting to scream the news to everyone, but held back (we ended up waiting until 12 weeks before telling everyone). Dad and I went for lunch to The Grillhouse in Sandton (the BEST steak restaurant in Joburg and I’m not just saying that because one of our friends is the co-owner and because maybe I could get a free steak/drink/ice cream and hot chocolate sauce down the line). You’ll learn Max that as Jews, we tend to celebrate things by eating. Got a good mark at school? Let’s go out, eat and celebrate! Got a promotion at work? Let’s eat to celebrate! Got a baby with a heartrate of 132 beats per minutes? Well let’s go to the best steak restaurant in the whole world to celebrate! 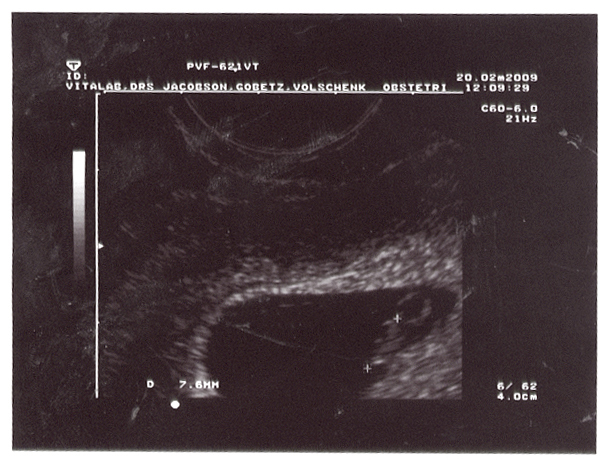 I remember clutching at your scan picture for the next few days, looking at it ALL THE TIME marvelling at you. Truthfully though, without a medical degree, I had no idea what I was seeing, aside from the most awesome gift and little person ever. You’re always in my heart little dude!